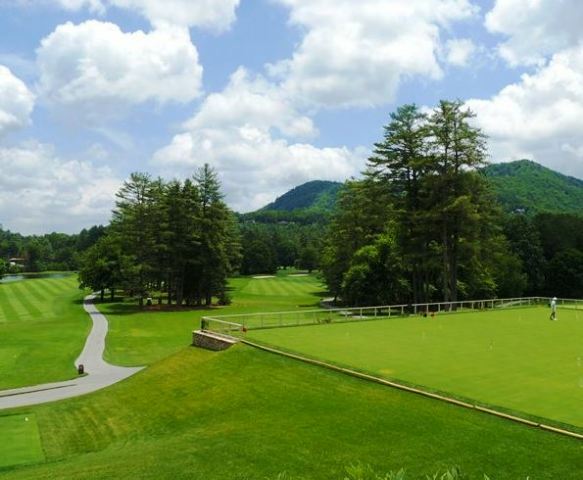 Country Club Of Sapphire Valley is a Private, 18 hole golf course located in Sapphire, North Carolina. 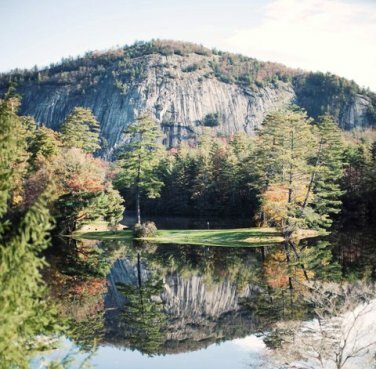 In 1954, Gene Howerdd, Sr., a then retired executive then retired Executive of Georgia Pacific and a member of Augusta National, and his wife Katie purchased a 2,000-acre tract for the golf course and a 6,000-acre tract that had an inn and a 200-acre lake on it. 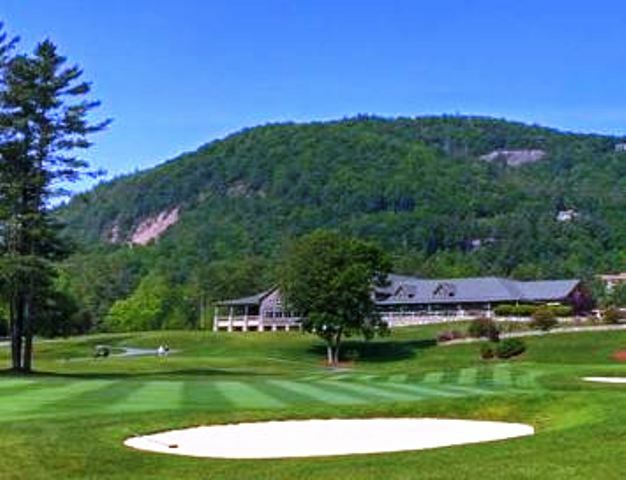 The inn was renamed Sapphire Valley Inn and together with the golf course was referred to as The Sapphire Valley Inn and Golf Course. The year was 1954. 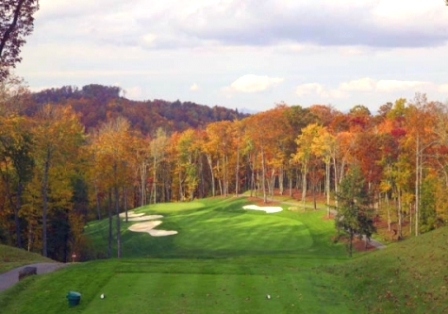 George Cobb was commissioned to design the golf course which opened in 1995. 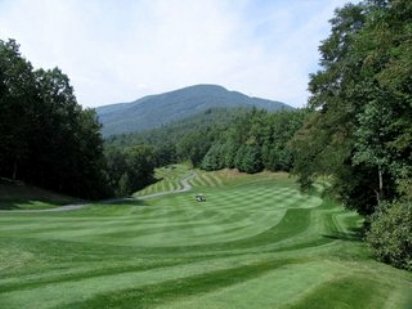 This course sits at the base of a valley surrounded by mountains. The terrain is fairly flat, but at 3,500 feet above sea level you can expect your shots to carry a little further than normal. Even though the fairways are lined with oak and maple trees, they still afford generous landing areas. 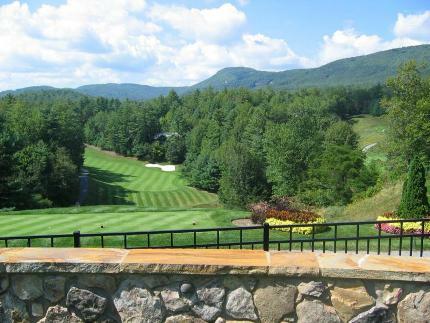 Some holes feature dogleg fairways, while others are highlighted by spectacular views of the mountains. In addition, a small creek comes into play on a couple of holes. Par for the course is 72. From the back tees. the course plays to 6,767 yards. From the forward tees. 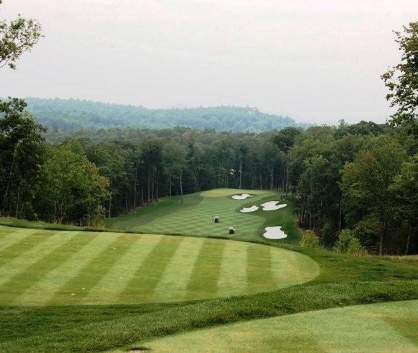 the course measures 4,873 yards. The longest hole on the course is # 2, a par-5 that plays to 591 yards. 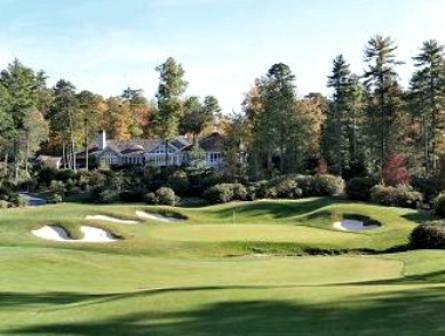 The shortest hole on the course is # 11, a par-3 that plays to 140 yards from the back tees. 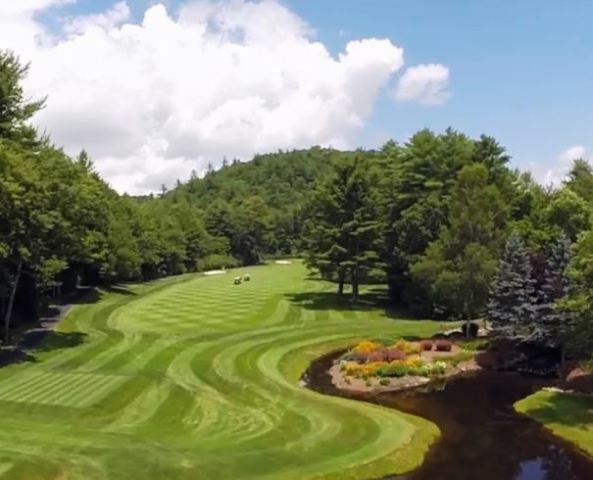 Watch out for # 4, a 443-yard par-4 challenge and the #1 handicap hole on the course. 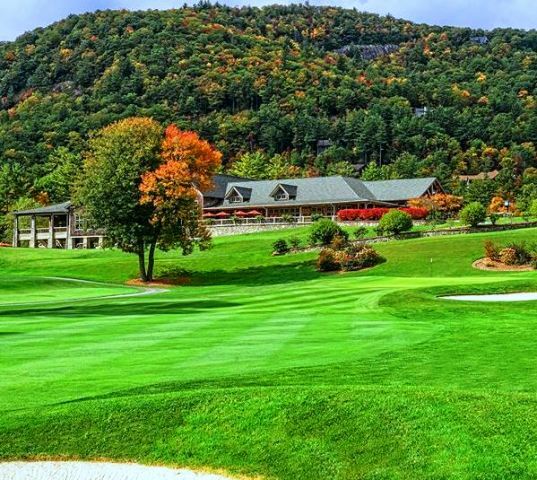 The easiest hole at The Country Club of Sapphire Valley is # 11, the 140 yard par-3.